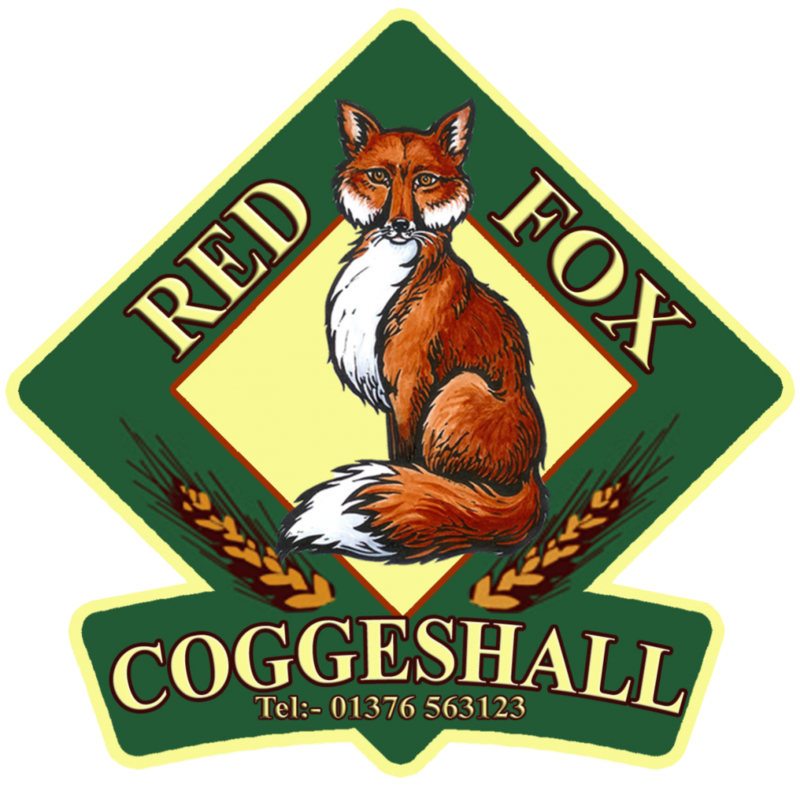 This is the Red Fox beer that has won the most awards (so far! ), including Champion Winter Porter of Great Britain in 2016. 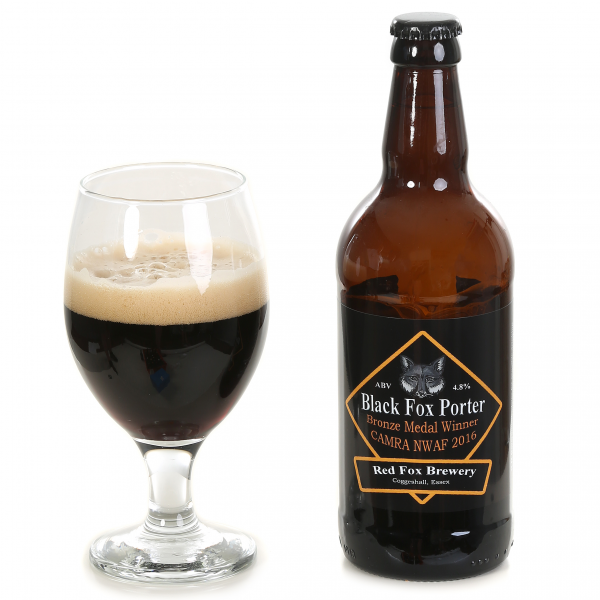 A rich black beer, very malty with smooth chocolate notes and hints of licorice. Smooth, but not too dry.